Many companies put innovative and occasionally bizarre perks in place, using these to stand out and differentiate themselves in the war for talent. 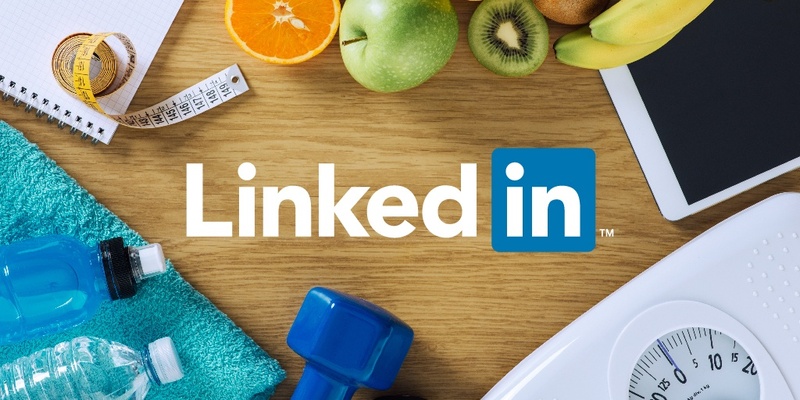 LinkedIn, a company that has won awards such as Glassdoor’s “Best Places to Work” and Forbes’ “America’s Best Employers,” decided they wanted to look at perks differently. They decided to create “perks with a purpose,” according to Nina McQueen, VP Global Benefits & Employee Experience. Says McQueen, “Everything we do in benefits must serve a purpose: whether for the business or because it’s simply the right thing to do. The last thing we want is to put in benefit program that are really just building a house of cards. We would like for our programs to have staying power. We want our programs to make a difference in people’s lives.” LinkedIn set out to design a wellbeing perk that would do just that: Make an impact and difference in the lives of their employees. They looked externally, participating in a newly created “values of perks” survey in Silicon Valley (the home of wild perks), and surveying employees internally, asking “What would make a difference to you?” The result was a highly unique and personalized approach to perks, a program called PerkUp! Everything we do in benefits must serve a purpose: whether for the business or because it’s simply the right thing to do. The PerkUp! benefit gives employees an annual allowance that varies by country (it’s $2,000/year in the US). It can be used to spend on perks from an approved list, which originally included gym memberships, personal trainers, fitness classes, massages, childcare, pet-sitting, and dog-walking, and has since been extended to include tax prep, financial planning, eldercare, housecleaning and most recently student loan payments. 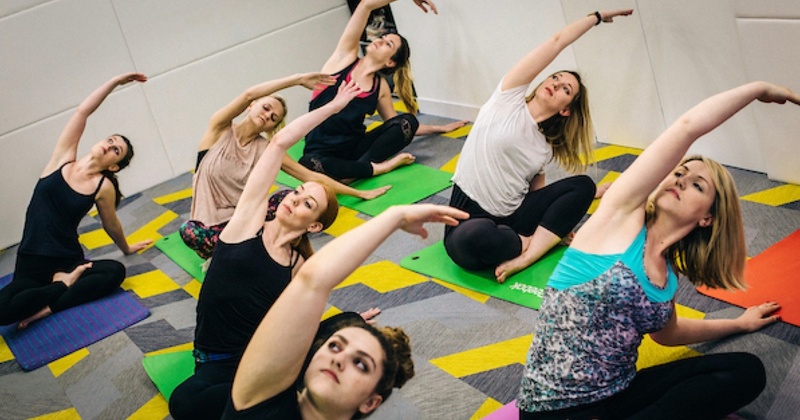 “It focuses on perks that improve employee wellbeing or create convenience to make employees’ lives easier,” says McQueen. The program gives employees the opportunity and flexibility to choose perks that best fit their needs, personalizing it to them. Eligible categories were originally based on what employees indicated mattered most to them via survey feedback, and then fine-tuned after a three-month global pilot. PerkUp! has been a huge success, with 80% of employees globally using the benefit. It’s been a win–win for the company and employees, giving the company a benefit that shows employees they care, and providing a competitive advantage (recruiters have said it is a “wow” factor when talking to candidates), and giving employees something they’ve asked for and have control over. It’s definitely “perked things up” at LinkedIn by delivering a benefit with purpose and meaning. “wow” factor. be re-energized to keep them alive. Don’t think you have to start over or "throw in the towel."